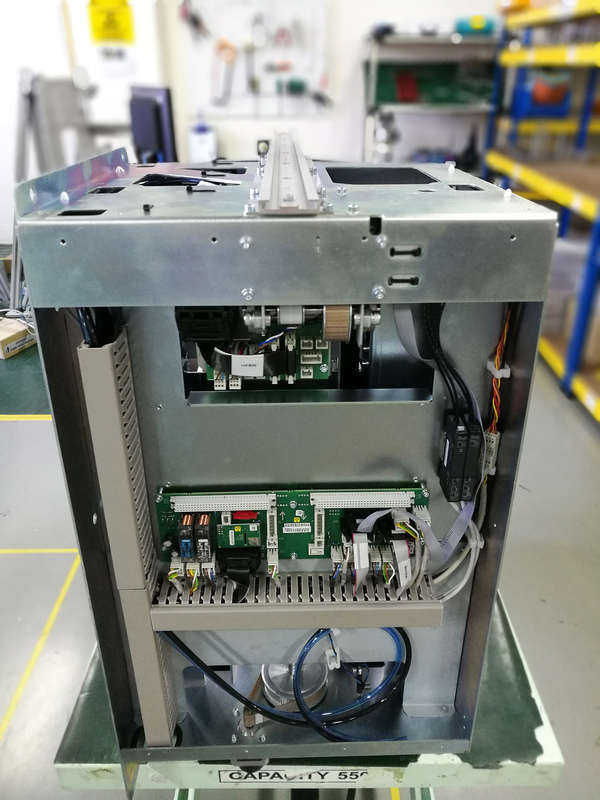 Hittech Assembly Malaysia is a system supplier, where product management, supply chain management and assembly are all placed under one roof for a one-stop solution. We are equipped with all necessary metrological instruments for quality assurance. 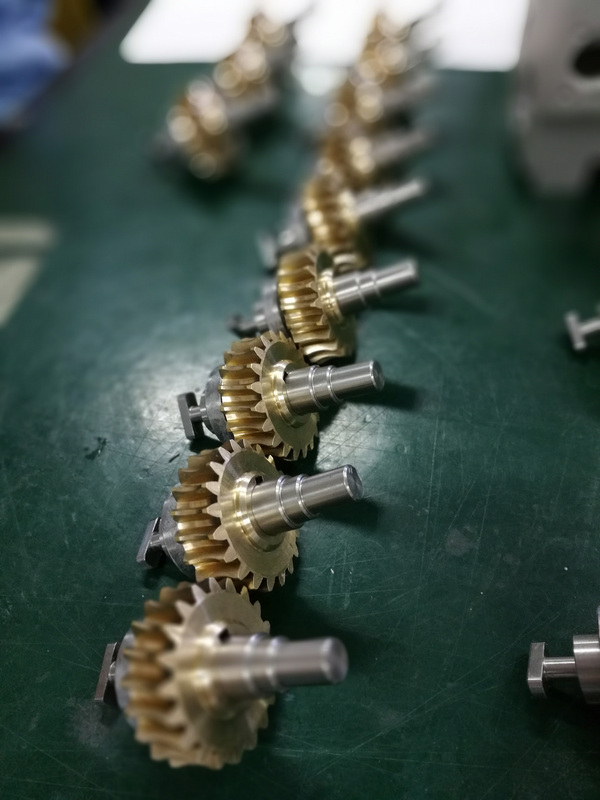 Hittech Assembly Malaysia is ideally suited for the cost-effective production of your serial product and is the local-for-local solution for Hittech’s customers with production sites in Asia. 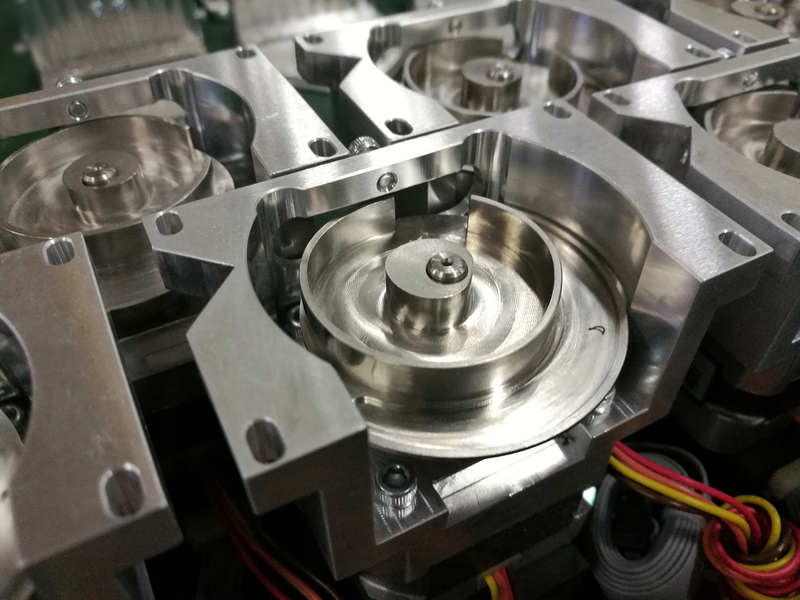 Hittech Trade is a separate business unit that offers a low-cost outsourcing solution for high-quality milling, turning and sheet metalwork parts. A broad supplier network offers the possibility to deliver competitive quality components to regional and western customers. Hittech Assembly Malaysia produces mechatronic modules and systems. 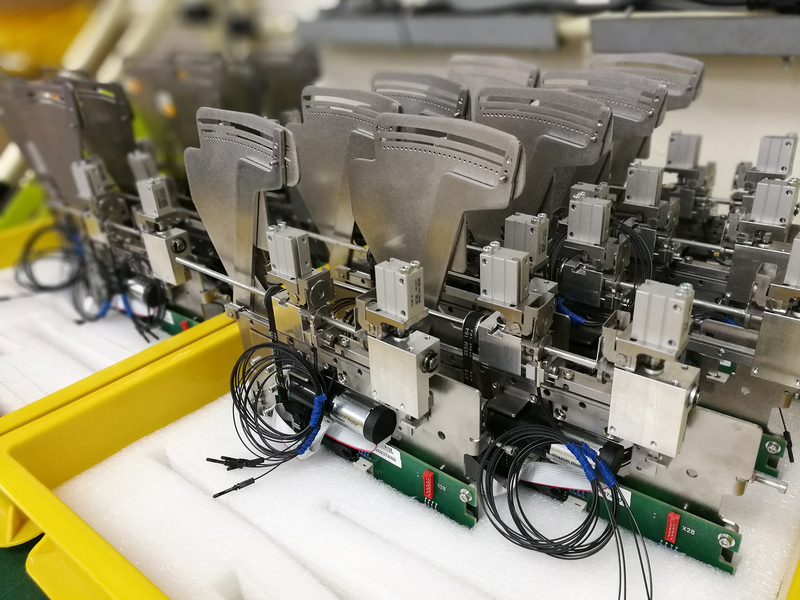 Full production at Hittech Assembly Malaysia is a very attractive solution for products under high cost pressure and which meet criteria such as a stable design, a relatively large share of manufacturing parts and labour.